These coated/skillet roasted potato slices however you prepare them, they make the perfect side dish. 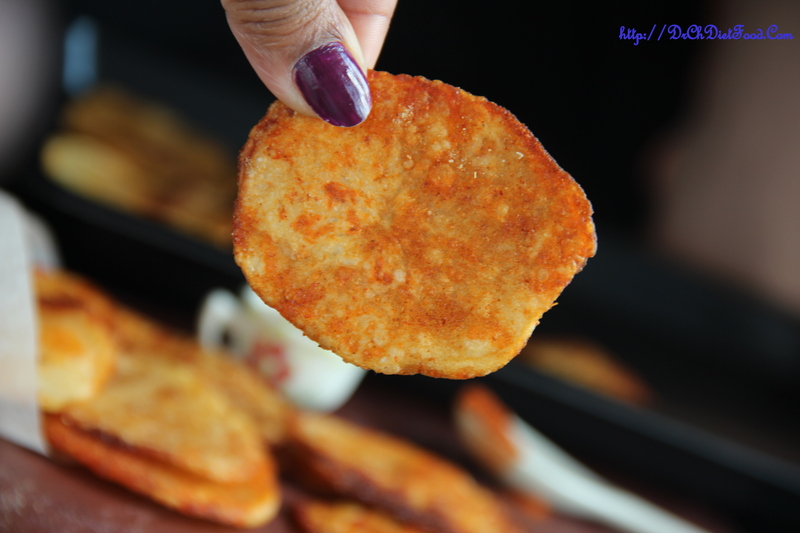 These crispy Baked Potato Wedges are no exception, they are crazy delicious! Because everyone’s definition of spice is different, feel free to adjust the spices in the recipe to your taste. Looking for a light snack that won’t make you shudder with guilt? In 30 minutes, you can have a batch of deliciously seasoned, guilt-free, baked Chips. I added plenty of paprika to my baked potato chips but it can be altered as per the spice preferred. A thin layer of extra virgin olive oil is brushed on both sides to crisp them up and turn the color a gorgeous golden brown.